These 3 plants are becoming the go-to pop of color for decorators, and look beautiful in any home...but beware, they are also toxic to pets. Bringing plants indoors is like a breath of fresh air, they add color, look beautiful, help eliminate odors, and can even purify the air. 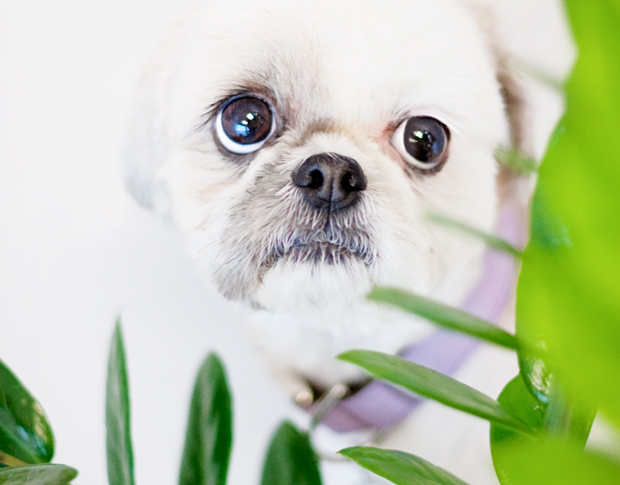 Those are all lovely, however, it is always a good idea to do a little background check on your plants to see if they could be potentially harmful to your pets (or even children). 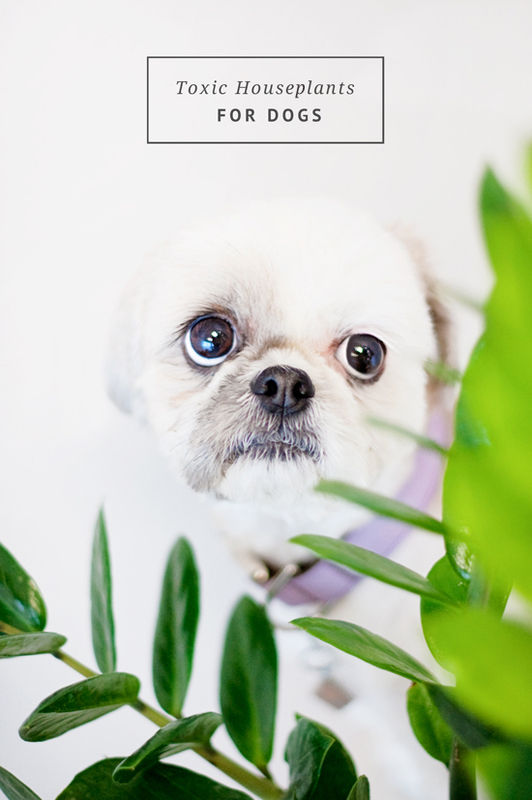 Today we have gathered up 3 beautiful plants that are not only becoming the go-to pop of color for decorators, but are also toxic to pets. These plants can still be placed in the home, but please be sure to keep them out of reach of pets. 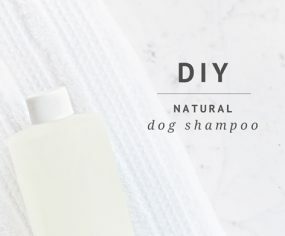 We always want to keep our fluffy bff’s safe and happy! 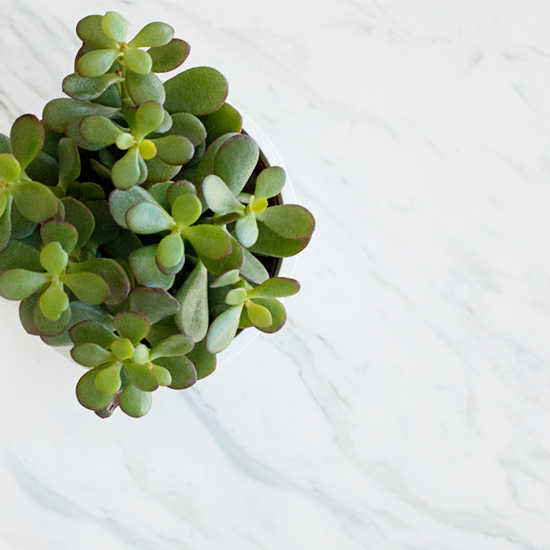 The Crassula Ovata, or Jade Plant as it is more commonly known, is a popular and beautiful houseplant that you will frequently see in interior decor blogs and magazines. They are super easy to care for, making them the plant of choice for plant newbies like myself. 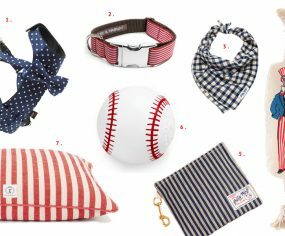 Though beautiful, they are toxic to dogs (and cats!) if ingested. Definitely keep these beauties out of nibbling reach. 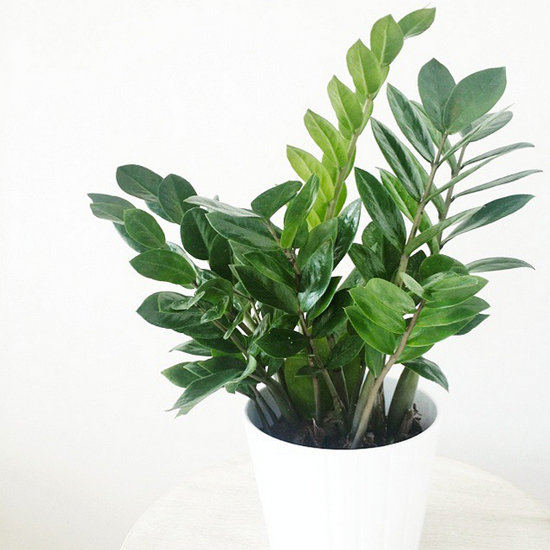 Another popular houseplant that is popping up in the interior design world is the ZZ Plant. It’s ideal since it requires little care and is nearly impossible to kill. All parts of this plant, however, are toxic to dogs, cats, and children. Be sure to keep out of reach and wash hands after handling. 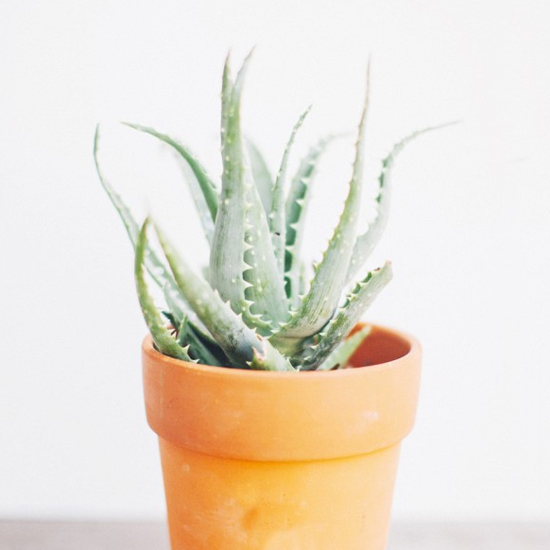 This beautiful succulent has numerous health benefits that come from the juice inside (which is safe for pets and can help aid healing skin cuts and rashes), but the actual plant leaves themselves can be very harmful to our four-legged friends. This plant should be kept out of reach. If you think your dog has ingested a toxic plant, please call your vet or ASPCA Poison Control (888-426-4435) immediately.